The Anglers Arms Hotel in Southport is situated on Queen Street, and offers an array of facilities and entertainment areas for everyone to enjoy. 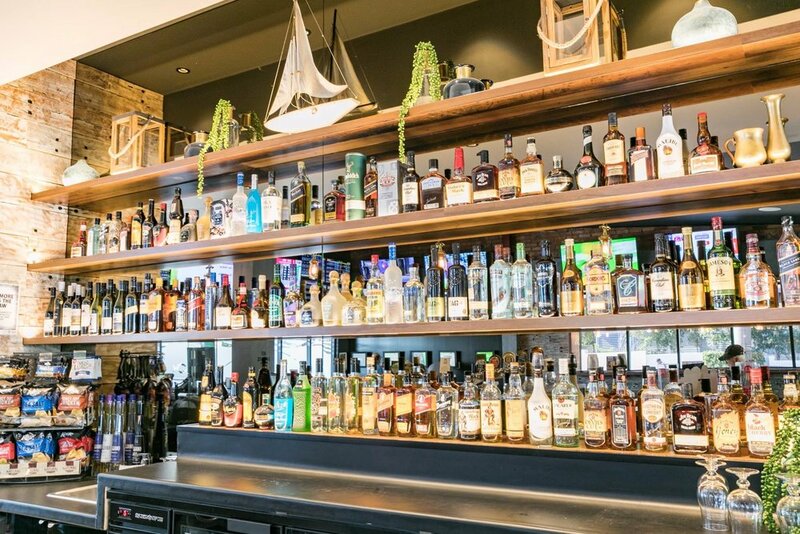 The bar offers a relaxed and friendly environment perfect for catching up with friends or a casual drink. Our bar also features FOX Sports and TAB facilities as well as regular social and sporting events. We are a favourite with the locals and those passing through, so why not drop in today? Enjoy dining here at the Anglers Arms Hotel. We offer great value meals throughout the week. Whether your dining with colleagues for lunch, having a catch up with friends over coffee and cake or dinner with the family and friends our delicious menu of pub fare has a great selection for you to enjoy. If it's a friendly relaxed environment you are looking for then you're sure to enjoy dining with us. Here at Anglers Arms Hotel our Gaming room features 40 of the latest gaming machines, Keno terminal, and link jackpots including the latest Lightning Link Machines. We have Ticket in Ticket Out system operation on our machines allowing you to move quickly and easily between machines. 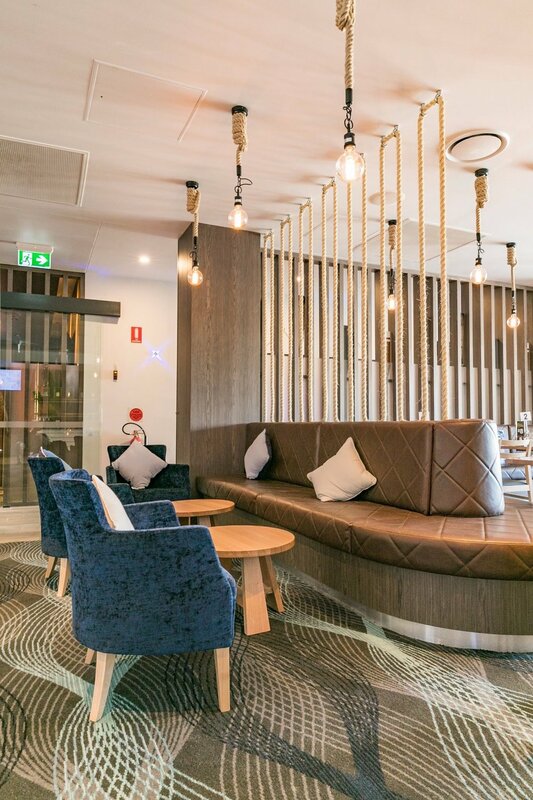 Located in just north of Surfers Paradise, the Anglers Arms Hotel has reopened Ots Bar, a small private function room perfect for intimate events. We offer a range of facilities to make your event special including food packages and presentation facilities. Should you require any further information please don’t hesitate to contact one of our friendly staff today.